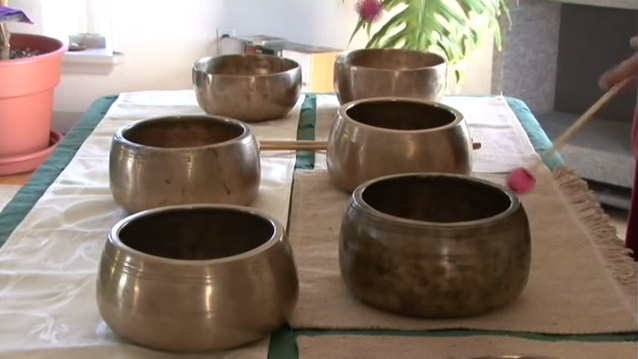 Here is a great introduction to singing bowls examining their history and usage in meditation. Mindflow offers classes and sessions featuring authentic singing bowels to assist you in achieving a deeper meditative state. 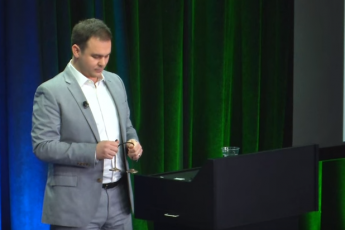 This video features the wonderful meditative sounds of ancient bowls.